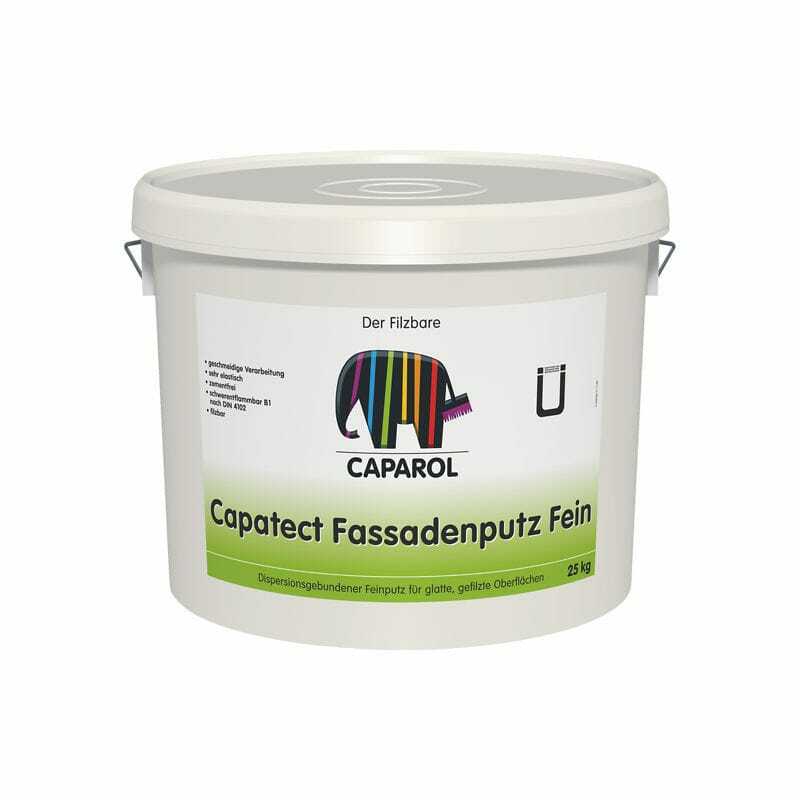 Smooth organic render, especially for window soffits, borders and smaller facade areas as finish coat on Capetct ETICS as well as final coat on well smoothed concrete or mineral based plaster (groups PII and P III as per DIN 18550-1). Also suitable as finish on matt emulsion- or silicate-based coatings. Note: Not for use on surfaces containing efflorescence, on plastics and wood or on surfaces with high mechanical stress or with high moisture level.